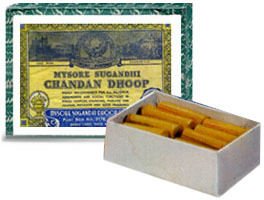 Chandan means "Sandalwood" and Mysore Sugandhi has made this classic brand of Chandan Dhoop since 1934. 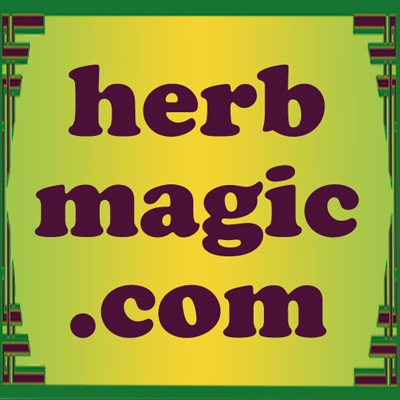 Used in European and hoodoo spells for peace in the home, Sandalwood is also the basic religious incense of India. As the package modestly states, Mysore Sughandi Chandan Dhoop is "highly recommended for all religious ceremonies and social functions in Hindu temples, churches, musjids, and agares. Produces very good fragrance." 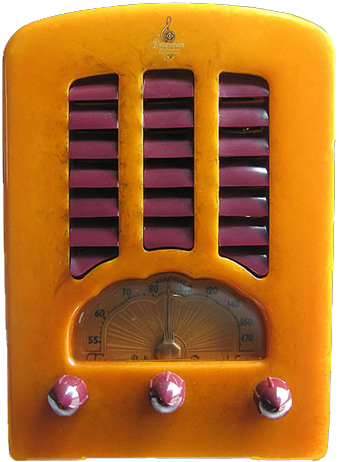 It is manufactured by the Mysore Sughandi Dhoop Factory of Bangalore, India, and is packed 16 dhoop logs to the box. Order Chandan Dhoop Incense from the Lucky Mojo Curio Co.